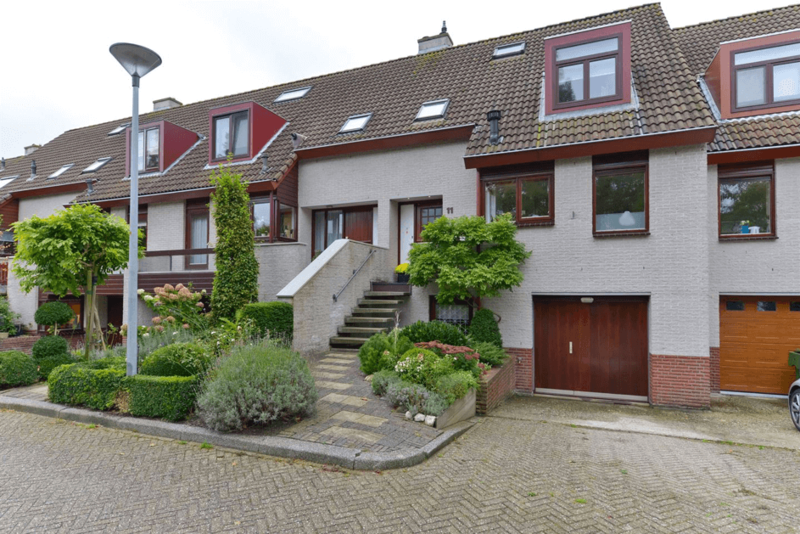 Situated in a nice- and quiet neighbourhood in Voorschoten is this large family house. 5 bedrooms, 2 bathrooms, spacious living- and dining area, drive-in garage and sunny backyard. Possibility to get directly from the backyard landing stage into the canal ‘De Vliet’ by boat. Close to the centre of Voorschoten, recreational area ‘Vlietland’ and arterial roads.